Pistachio’s Reception Wall gets a Facelift! 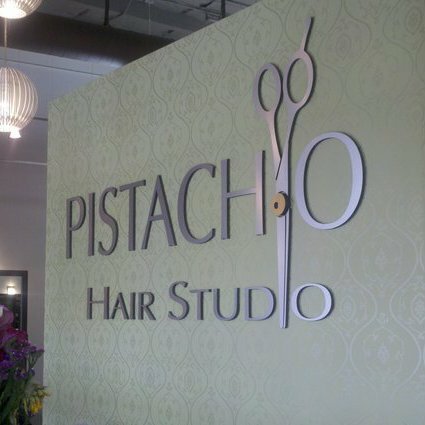 Come check out Pistachio Hair Studio’s new sign! This state of the art unique sign portrays Pistachio’s contemporary flare and style. The shears represent our dedication and commitment to our trade, as well as our cutting-edge services provided by our team of experienced stylists. Come check out what Pistachio has to offer in the month of April!